They say there is no replacement for displacement, at that is certainly the truth with the SRT Viper V10 engine. However what a big block likes is more air flow to keep that thirsty engine crankin away. The Viper’s performance has been well engineered, but there is always a couple more ponies that can be squeezed out. 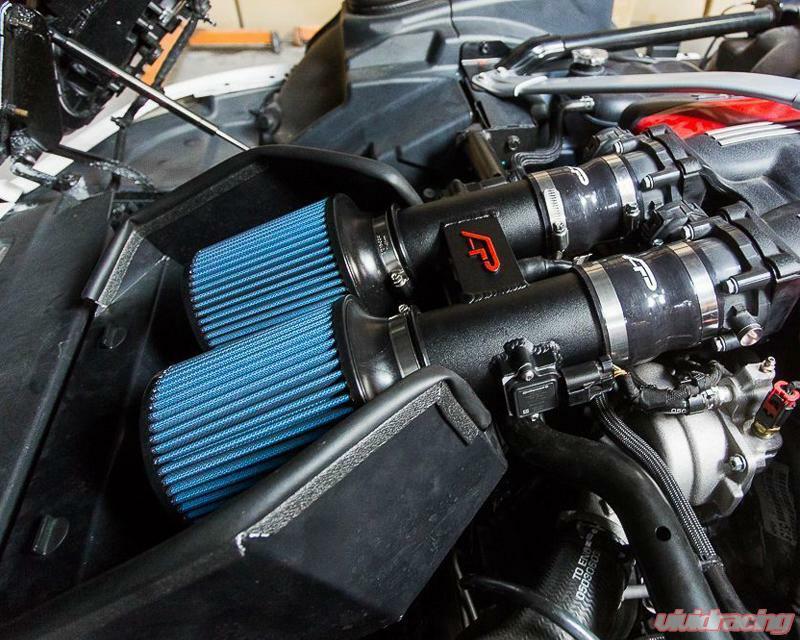 Agency Power has developed this new cold air intake kit for the 2013+ SRT Viper. 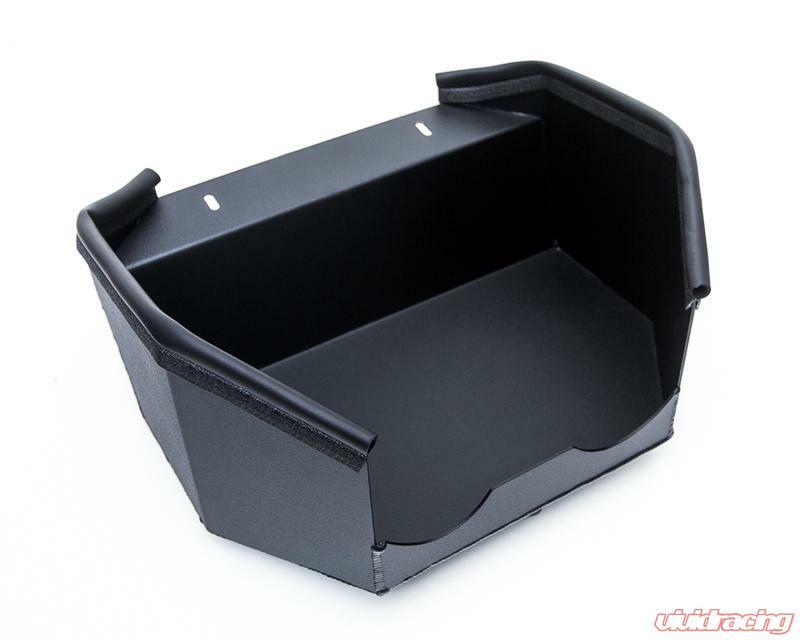 The air intake kit is a complete replacement for the stock intake box. Feeding directly from the hood scoop, the new Agency Power intake gets its air via high flow aFe advanced cone air filters with front conical inlets. 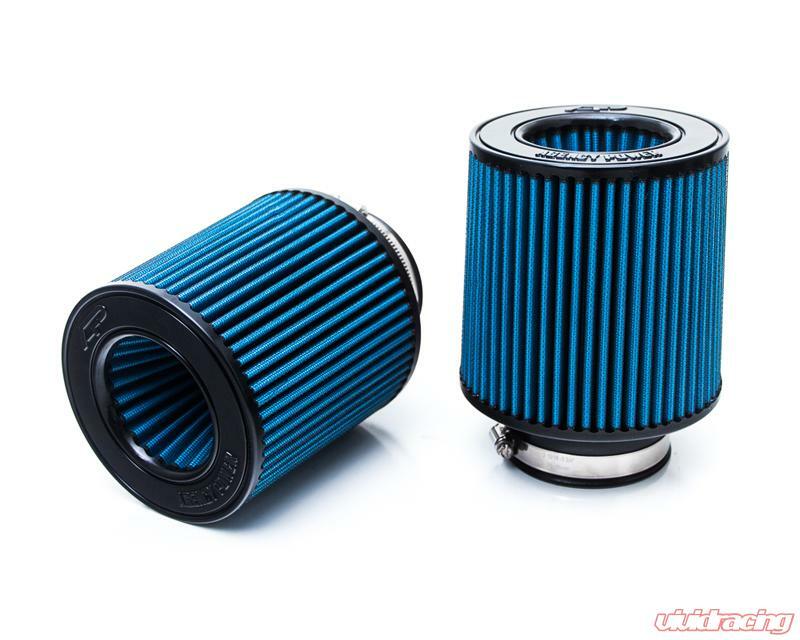 The filters feed into two separated 3.5 inch ID aluminum tubes with CNC machined sensor mounts. The tubes which are powdercoated wrinkled black, are joined together with a elegant CNC machined AP logo bridge plate. 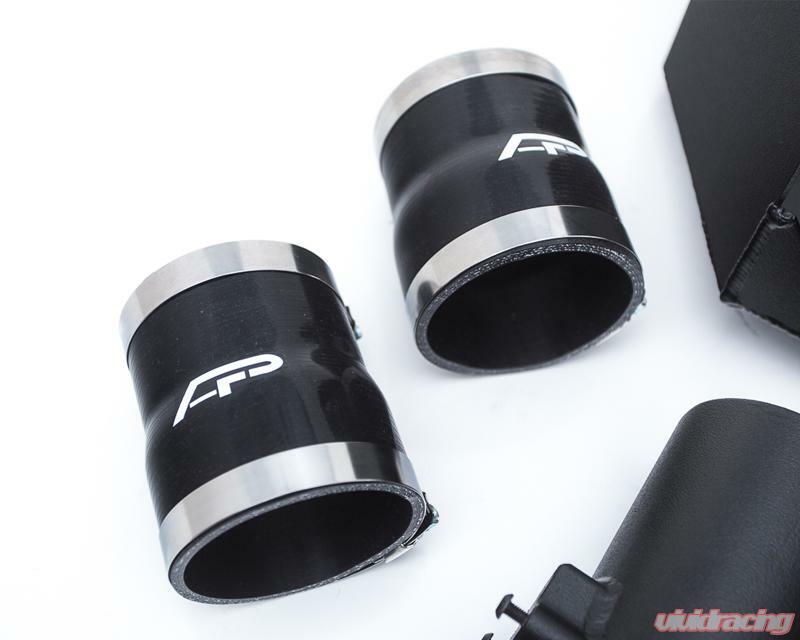 Finally, the intake connects to the stock intake manifold with a pair of AP logo silicone couplers. As tested on the dyno, the cold air intake made significant gains in the mid to top end RPM range. 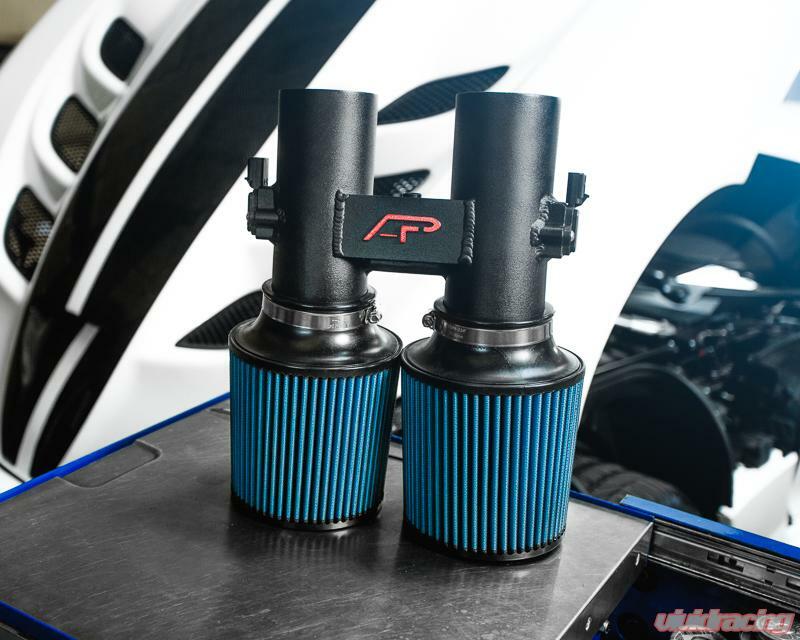 With peak gains of about 15 horsepower, the cold air intake enhanced the engine sound “100 times over stock”, according to one driver. The cold air intake kit includes all hardware and heat shield needed for installation. Designed to work on 2013+ SRT Viper V10 vehicles. View pricing and more information here.